It’s unconfirmed when and how the fascination with brunch arose. People find it magical to choose eggs and bacon OR a BLT all in one sitting. Plus, college students find any excuse to rationalize an alcoholic beverage between the hours of 11 a.m. and 2 p.m. 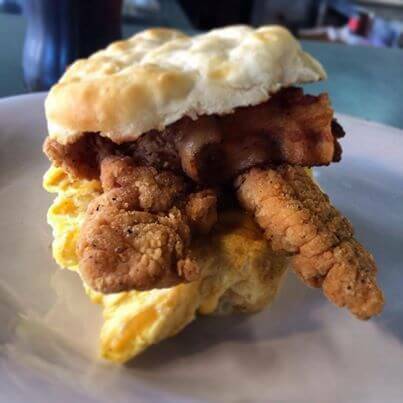 Whether you have a quenching thirst for a bottomless mimosa or a sudden craving for eggs benedict, Tallahassee offers a plethora of brunch establishments for the Seminole student body and its visitors…even you, Gators. 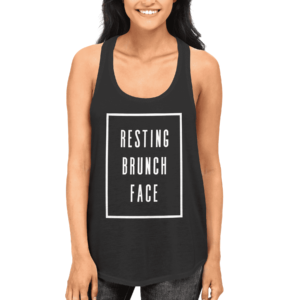 Tallahassee brunch goes great with a cute tank. 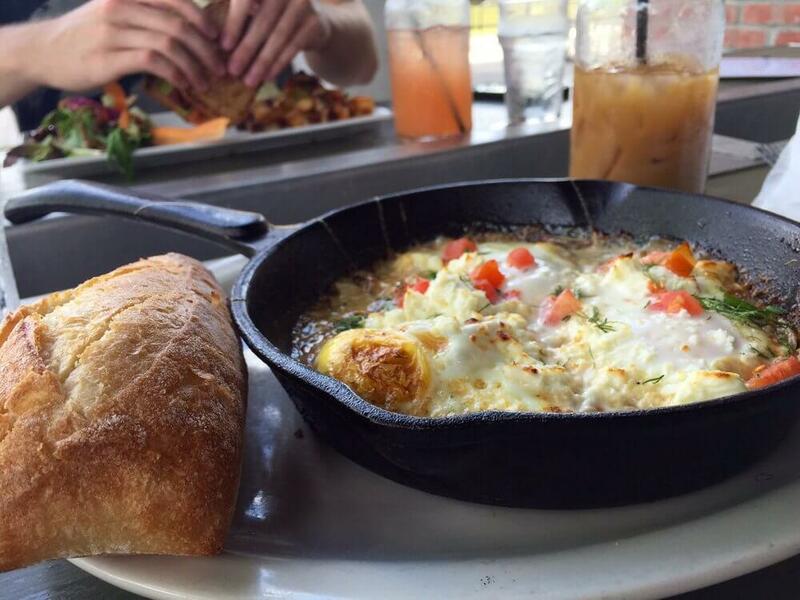 Check out 10 Insta-worthy Tallahassee brunch spots. So you spent an ungodly amount of money at the bar last night but still want to cure your hangover. Look no further than Brooklyn Water Bagel. 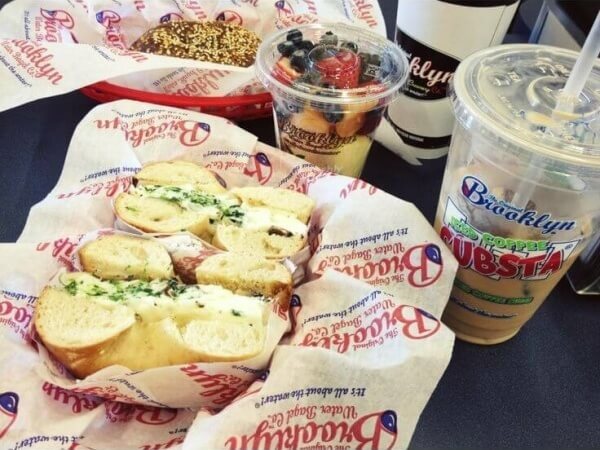 Although this spot isn’t as #trendy as others, the freshly baked bagels are indeed Instagram worthy. Ordering a toasted asiago bagel with veggie cream cheese will be all the Tylenol you need. If you’re feeling adventurous, dive into The Brooklyn, a signature sandwich filled to the brim with eggs, bacon, ham, sausage and American cheese. Yum. 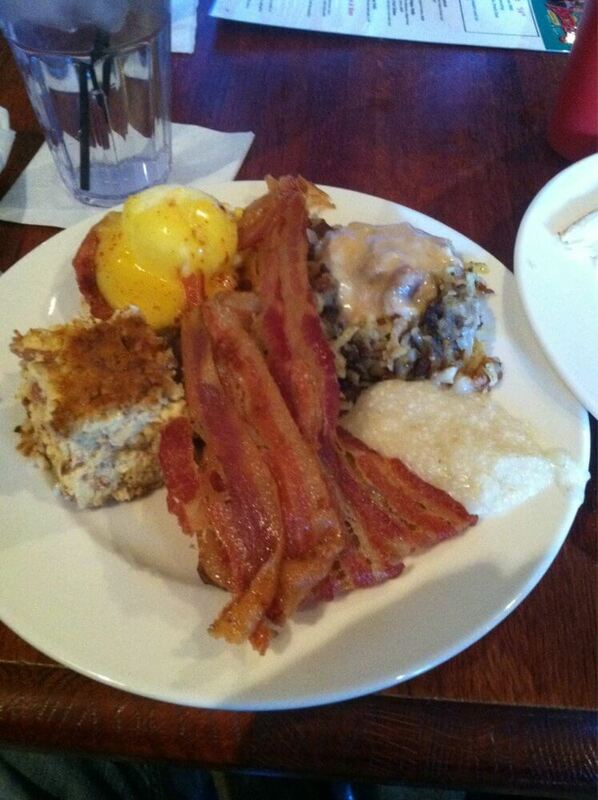 From health nuts to carb over loaders, the brunch menu at Andrew’s satisfies everyone. Still working up the nerve to try chicken and waffles? Served with warm syrup, Andrew’s own rendition of this meal will make you a believer. For those embarking on a diet (again), scrumptious salads will satisfy your low-calorie needs. The California Dreaming salad with crisp spinach topped with fruits and nuts will make you purchase a one-way ticket to San Francisco. Bet your bottom dollar this restaurant serves some of the most divine eggs benedict you’ve ever consumed. Named after a high demand dairy product, visitors wouldn’t expect anything less. The Crab Cake Benny features its heroes the English muffin and poached eggs and its delectable sidekicks crab cakes, Hollandaise sauce and scallions. This brunch keeps you coming back for more. 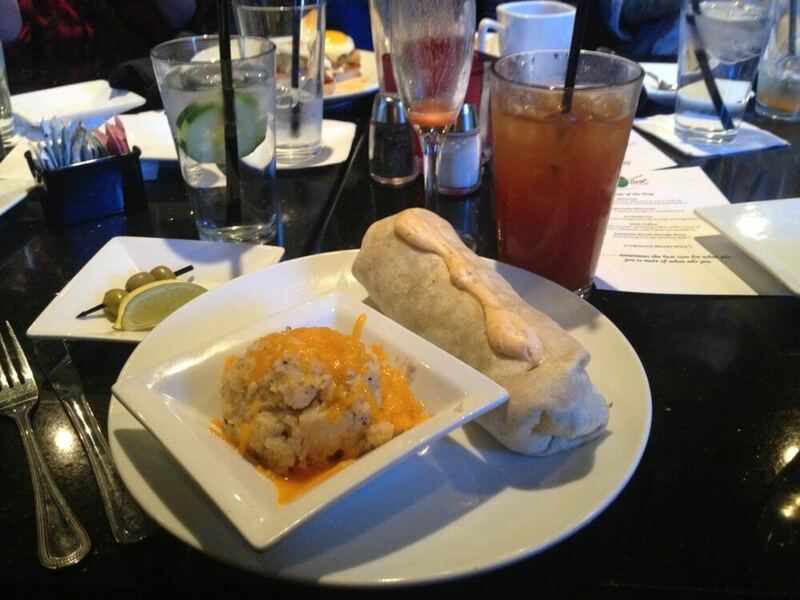 Despite the fact you and your friends were here last night for happy hour, you’re back again for a decadent brunch. This multi-faceted restaurant offers a morning menu every Saturday and Sunday for a weekend treat filled with favorites. Although so many South Floridians invade Tallahassee, this city remains a southern town, so revive your roots with 101’s biscuits and gravy. 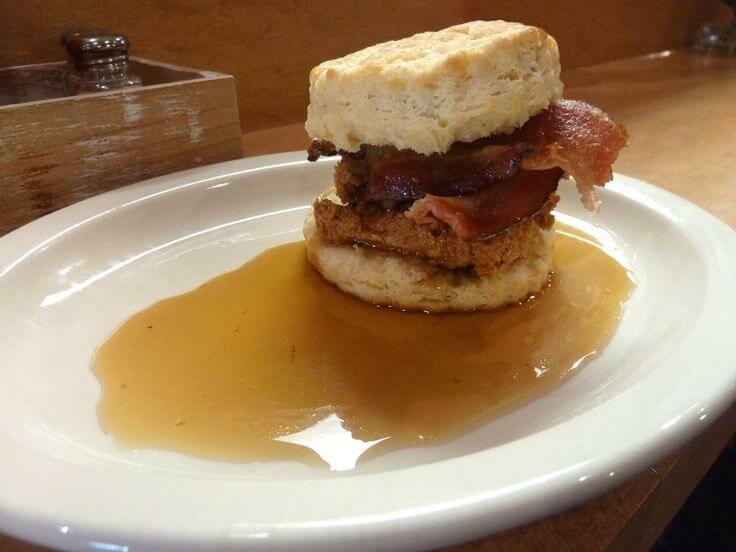 Order the notorious buttermilk biscuits and the rest is gravy–literally. Revisit your childhood with Prime Time’s Hercules omelet. Infused with ground lamb, olives and hash this meal makes you feel like a Greek God(dess). 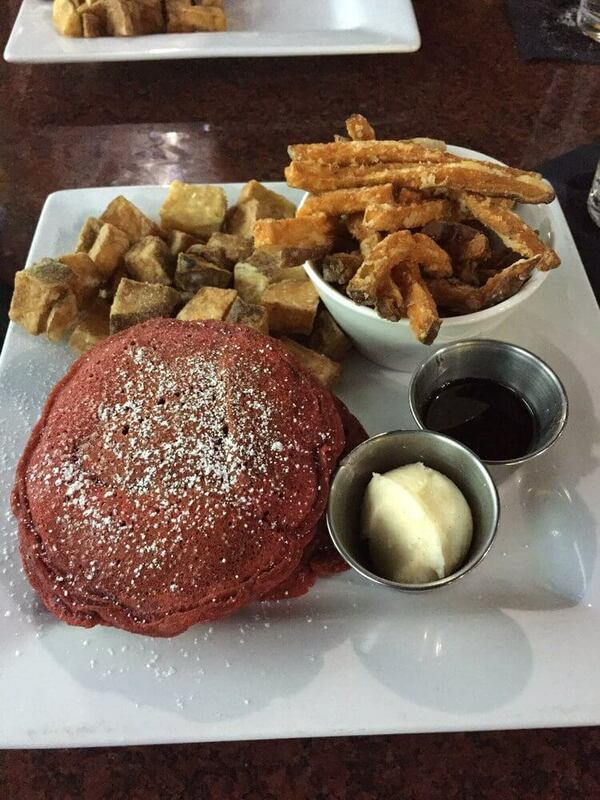 Deemed as a “belly buster,” the Red Velvet Pancakes make your mouth water when you read the description. Warm red velvet pancakes crowned with a vanilla bean buttercream and maple syrup call for a long nap when you get home. Calories don’t count at brunch, so feel free to devour these cakes guilt-free. Known for their melt-in-your-mouth sandwiches, this Tallahassee dive also satisfies your brunch desires. 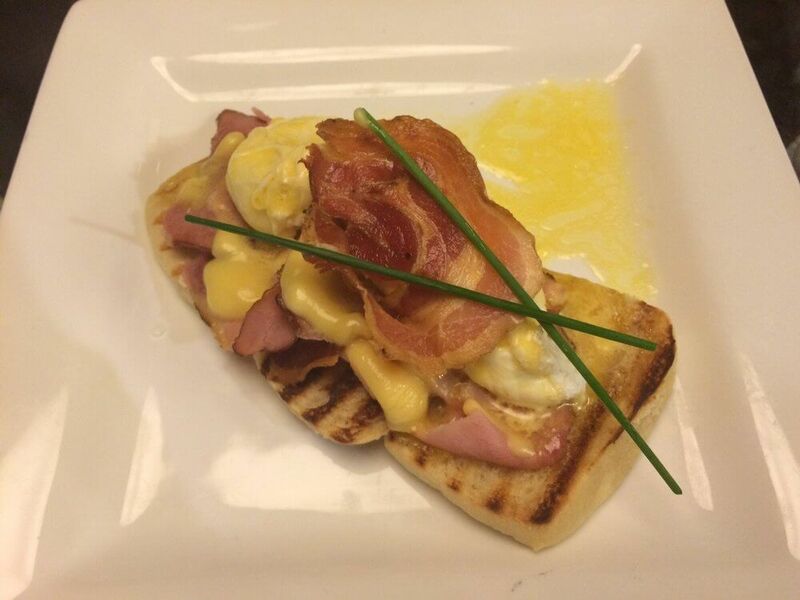 Stick to simplicity with Merv’s Rise N’ Shine spread of eggs, bacon and a biscuit. If you’re in need of a mid-morning energy boost, the Power Wrap helps you bounce back from your 8 a.m. Teeming with spinach, tomatoes and egg whites, this hand-held brunch benefits both the tummy and the mind. Maple Street takes your order a little differently than most places. “What’s your favorite band?” You reply confidently, “One Direction, duh.” Moments later you hear One Direction screaming from behind the counter, letting you know your food is ready. Maple Street offers a tasty version of the BLT previously mentioned. This original sandwich is anything but cliché with a flaky biscuit, pecan smoked bacon and fresh lettuce. Are you an Instagram guru looking for a new meal to post? 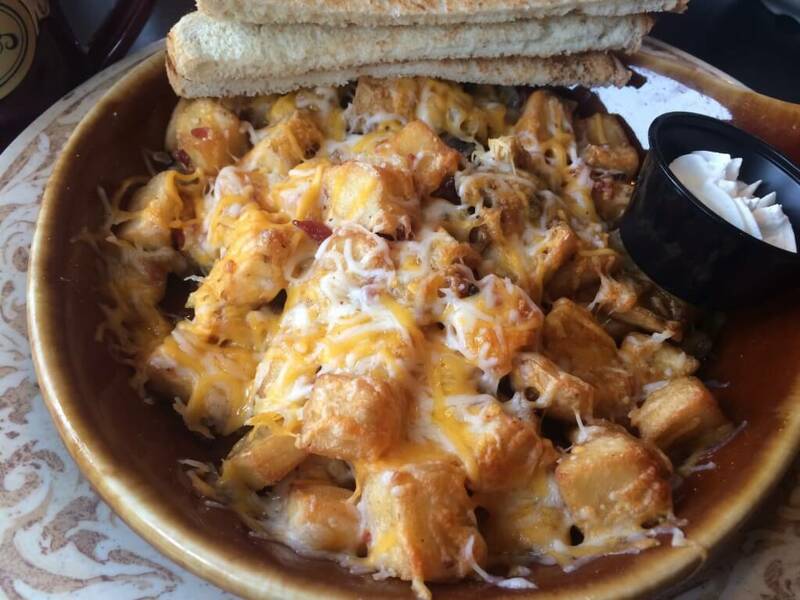 Paisley Café is your go-to. With a seven items or less mantra, this café is hard to beat. You don’t need a menu to know that the shrimp and grits is a must-have. Sparks fly with the combination of steaming, smoked grits capped with fresh Gulf shrimp. Don’t let indecisiveness hold you back either; order Paisley’s sampler platter. From smoked sausage to blueberry biscuits, all cravings will be content. New to Tallahassee, this restaurant didn’t take long to gain popularity. 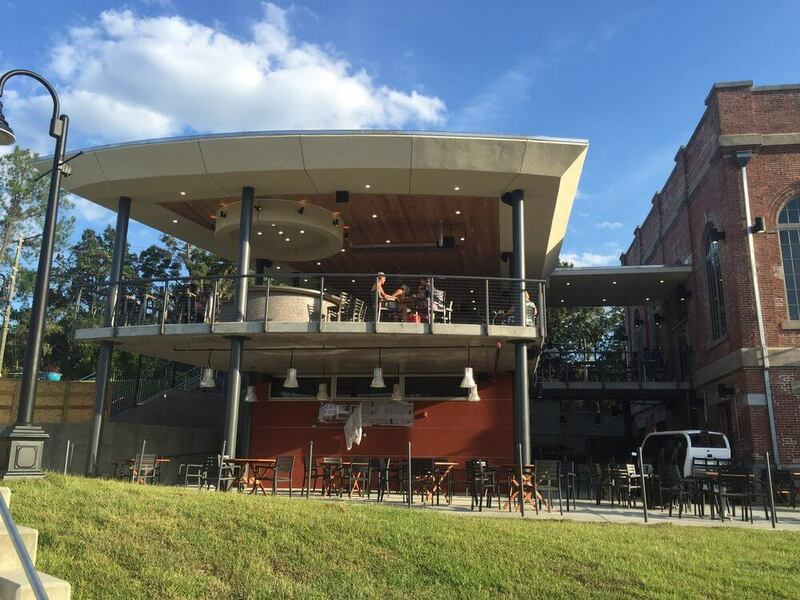 The modernistic bistro offers a splendid view of the green rolling hills of Cascades Park over brunch. Aside from its regular fine dining experience, The Edison puts on their brunch via buffet. Fall in line to fill your plate, loosen your belts for this gratifying encounter and let your eyes feast on the endless brunch opportunities. Social eaters flock to this location in College Town for full-fledged conversations that come with the territory during Madison Social’s brunch hours. In between words, indulge in their Fancy Toast. Smothered in chocolate, this French toast effortlessly pleases the sweet tooth. For a savory taste, try The Madame, an appetizing grilled ham and cheese croissant. Finish it off with the Madison Maple Cafe, your basic coffee…plus a little Bourbon. Enjoy! Senior at Florida State University studying Editing, Writing and Media. Lover of good lighting and Nicholas Sparks. Small town girl with a big city mindset.